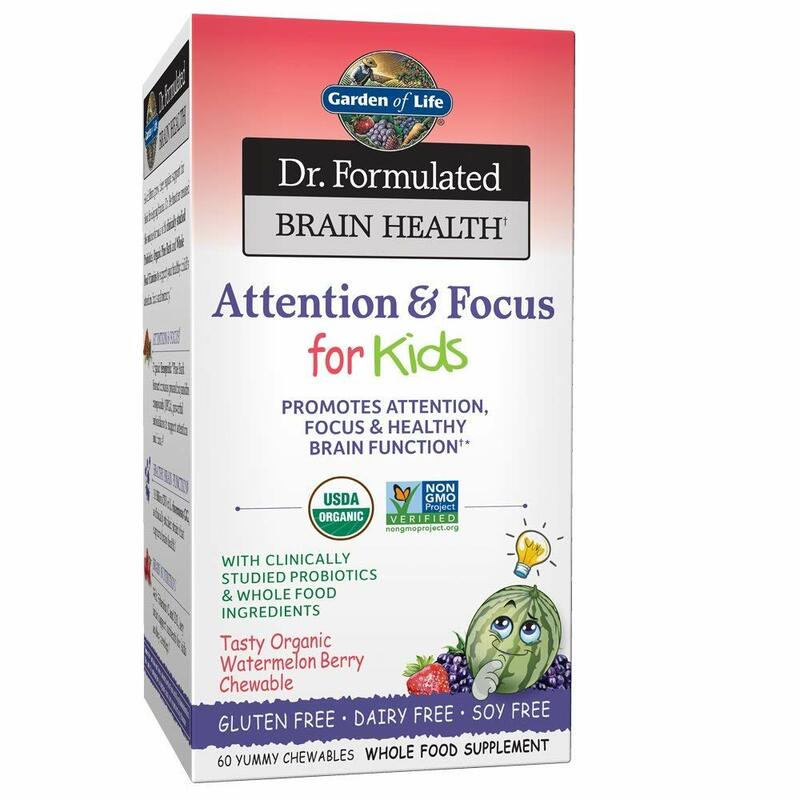 Brainhealth helps promote attention, focus & healthy brain function. 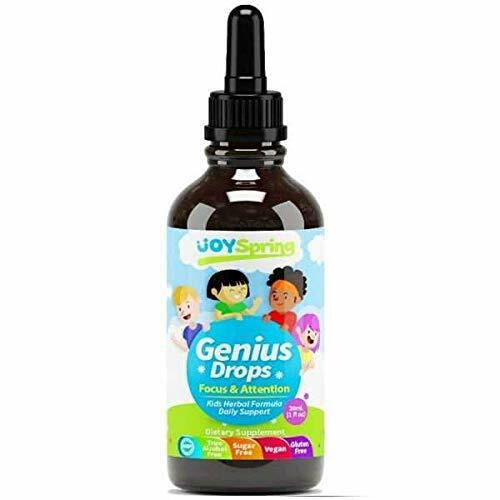 According to their Amazon page the ingredients are clean, healthy and without harsh fillers but focus does not come easy , and Brain Health will not work for everyone. 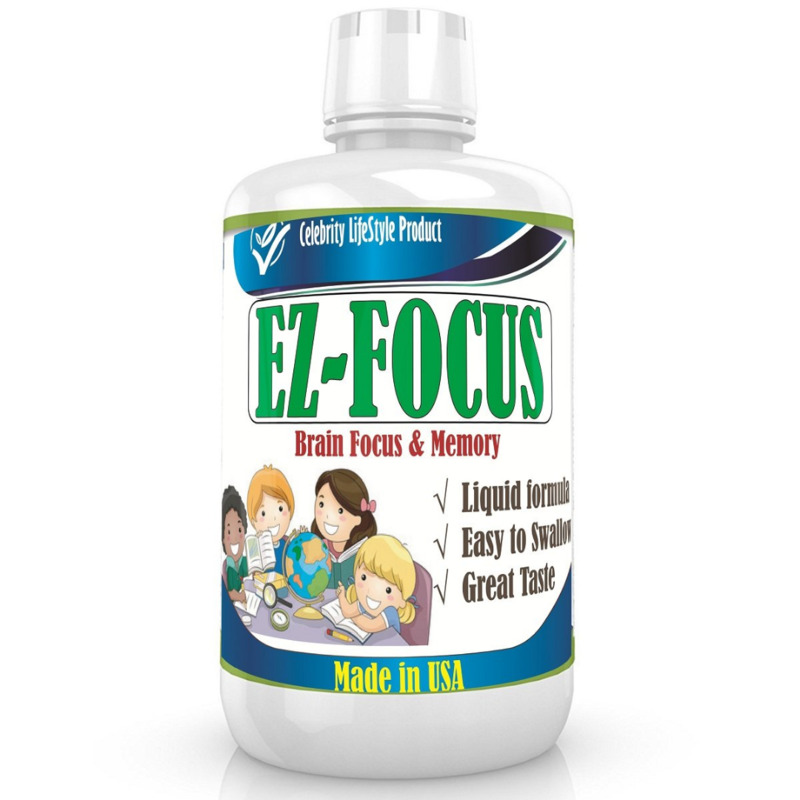 EZ-Focs works to provide improved memory and mental focus, as well as daily concentration and focus. Customer reviews are mixed, with some top reviews mentioning the product having a bad taste.